The oldest archaeologically attested civilization in South Asia, roughly on par chronologically with ancient Egypt and Sumer, the Indus Valley Civilization is considered the fount of ancient Indian civilization and its heritage is claimed by both Pakistan and India. 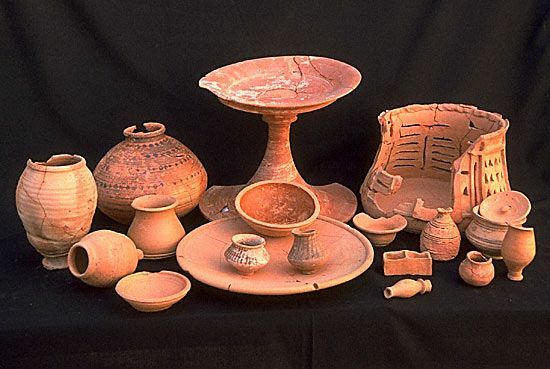 The Indus Valley Civilization was discovered in the early 20th century by the Archeological Survey of India. 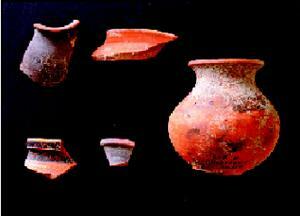 At that time, the two largest Indus Valley Civilization sites were Harappa and Mohenjo-Daro. Since then, subsequent discoveries have upended assumptions about the Indus Valley Civilization’s chronology, geographical range, linguistic characteristics, and demise. Initially, the Indus Valley Civilization was assumed to have lasted at most about a thousand years, with a mature period dating from around 2600 B.C.E. to 1900 B.C.E. Furthermore, the range of the civilization has steadily expanded with new discoveries. New discoveries in the Indian state of Haryana, underscore many of these trends. Bhirrana is now considered the oldest discovered Indus Valley Civilization site, with some of the oldest mounds dating back to 7500 B.C.E. According to a report published in Times Of India, the recent study has debunked the early research that the Indus Valley civilization’s Harappan phase originated in Sind, in present-day Pakistan. The report states that while the c 14 radio-dating of the excavations at the Mehrgarh site in Pakistan puts it in the 6400-7000 BC bracket while the latest study has revealed that the cultural remains at the Bhirrana village go back to the time bracket of 7300 BC. It is situated on the banks of Ghaggar river, in Fatehabad district of Haryana. Last year, Rakhigarhi, in Haryana, India, has been determined to be the largest-ever Indus Valley Civilization site. This has led to speculation that the Indus Valley Civilization reached its mature phase farther east than previously thought. Bhirrana and Rakhigarhi show continuous occupation from 8th millenium BC. Bhirrana was occupied from the earliest to the last dates of the Harappan era and Rakhigarhi is home to the largest and one of the oldest sites of the ancient Indus Valley Civilization.